On Saturday morning, the Donetsk side gathered at the suburban training base of Sviatoshyn. Before the session, Paulo Fonseca held a theory session for the players, with the pre-match training session customarily lasting no more than an hour and involving tactical exercises. 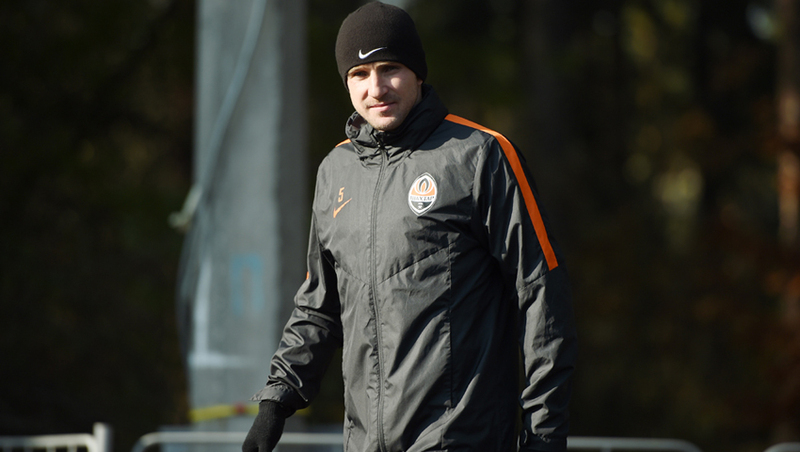 Taison and Yaroslav Rakitskyy did not train with the team, with Viktor Kovalenko rejoining the main group. A flight to Kropyvnytskyi has been scheduled for tonight. From there, the Pitmen and the coaching staff will go to Oleksandriya by bus. Let us remind you that the Ukrainian Premier League round 14 game Oleksandriya vs Shakhtar will be held on November 6. It kicks off at 19:30. The meeting will be aired live by Futbol 1 channel.